Tim joined the real estate industry over thirty years ago as a licensed agent. 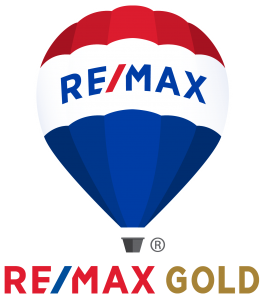 He has been a Broker for twenty years and has been instrumental in growing RE/MAX Gold into one of the premier real estate companies in the world. As a top producing realtor throughout his career, he continues to work his strong base of "by referral only" clientele while also serving as an executive vice president and broker for RE/MAX Gold. He believes that service to clients is paramount and serves as a mentor and educator to both his real estate clientele and Realtor associates. He understands that the market is constantly evolving and believes that knowledge is power, both in negotiations and in understanding the dynamics of what is for most people, the largest investment they will ever make. He continues to invest time and resources into his own education, becoming certified in such specialties as commercial investments, international real estate, short sales and foreclosures, senior real estate, probates and many other niche markets. 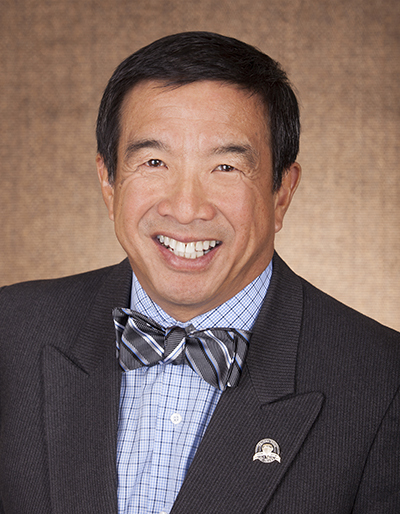 With 59 offices throughout Northern California Tim is able to serve your real estate needs throughout. 1 Solution for all your needs. Every home has a unique story and I would like the opportunity to tell yours. With a focused approach of analysis, communication, perseverance and patience that sets her apart from her peers. Lori listens to her clients, then using her extensive knowledge of inventory, financing and contacts, she empowers her clients to make informed, satisfying decisions. Buying and selling real estate can be extremely stressful and at the same time very exciting. Having an agent who knows the market and who you know is working diligently and honestly for you is one way of reducing that stress. Let Tim's knowledge of the real estate market and his team of agents, mortgage brokers, transaction coordinators and designers help facilitate a smooth transaction for you. Call him today!